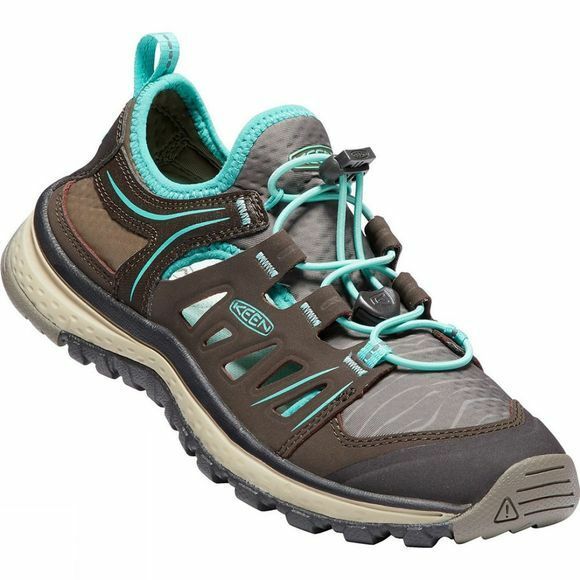 The Womens Terradora Ethos Shoe from Keen, is a lightweight hiking shoe designed for all the different terrains that you may be exploring! The shoe is made from quick drying materials meaning if they get wet, you can dry them out quickly to get back outside and hiking again no matter the weather. The shoe also has Cleansport NXT technology meaning that the shoes have natrual odour resistance preventing the build up of moisture and any unwanted odours from using the shoe. 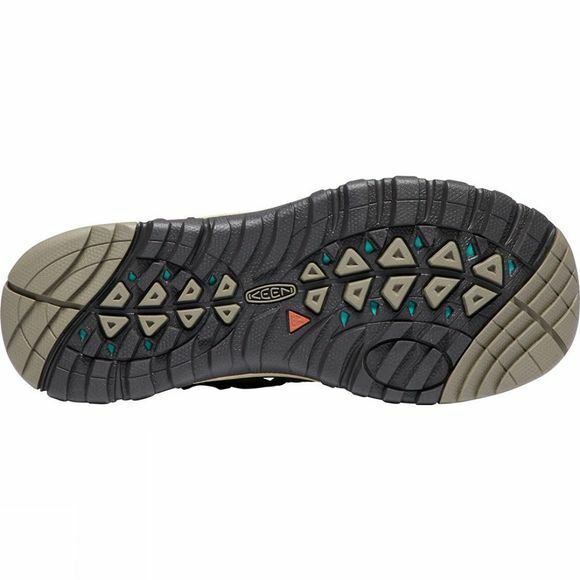 The shoes are also very comfortable no matter the conditions thanks to the Dual density PU footbed and the ESS stability shank meaning you will be comfortable no matter where and for how long you are hiking! The shoe also has a secure fit lace capture system meaning you will not have to worry about spending time adjusting the fit when out hiking.